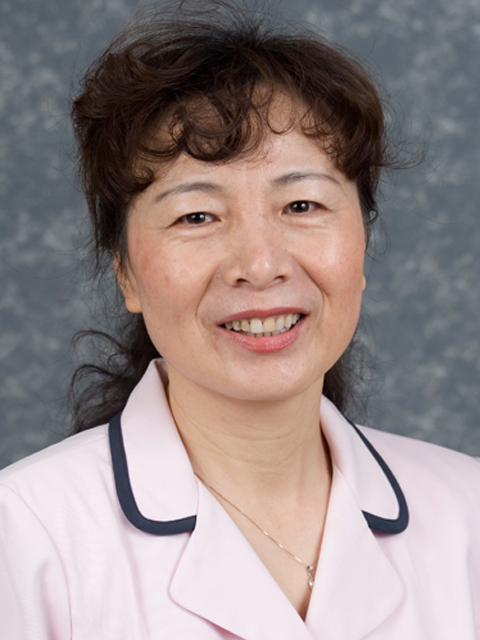 Lena Ma’s research program focuses on environmental chemistry, with an emphasis on the biogeochemistry of trace metals. Ma conducts basic and applied research on soil contamination and remediation, as well as land application of waste materials. The goal of her research is to understand the biogeochemistry of trace metals in water-soil-plant-waste systems to improve regulatory criteria, prevent potential trace metal pollution, and remediate trace metal-contaminated soils. Ma’s research has made significant contributions in identifying chemicals and plants to remediate metal contaminated soils. More recently, she discovered the first known plant that can hyperaccumulate arsenic from soils, Chinese Brake fern. In addition to understanding the mechanisms of its arsenic hyperaccumulation and detoxification properties, Ma has successfully demonstrated its effectiveness in removing arsenic from contaminated groundwater and soils. In a field demonstration, Chinese Brake fern effectively reduced arsenic in contaminated groundwater to below the current EPA drinking water standard. Ma has also shown that phosphate rock, the raw material used to make phosphate fertilizer, effectively increased arsenic removal from contaminated soils by Chinese Brake fern. Microbes associated with plant roots help oxidize and solubilize arsenic, making it more available for plant uptake. The importance of this discovery is demonstrated by Ma receiving the prestigious Discovery 2001 Award sponsored by the Royal Geographical Society and Discovery Networks Europe. Ma’s contributions to basic and applied sciences in remediating contaminated groundwater and soils are widely recognized by her peers. Her publications are highly cited with total citation near 6,000 and h-index of 40. She has been invited to many national and international conferences. She is currently serving on the editorial boards of five journals and has served on review panels of several federal funding agencies, including USDA, NSF, NIH, and AAAS. She is honored as Fellow of ASA, SSSA, and AAAS.